It’s finally here! 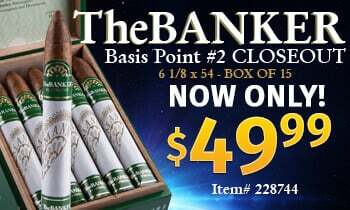 This morning Cigar Aficionado announced their number one cigar of 2012. While we weren’t expecting to see this one at the #1 spot we’re still impressed with the results. Cigar Aficionado’s #1 cigar of 2012 is the Flor De Las Antillas Toro. 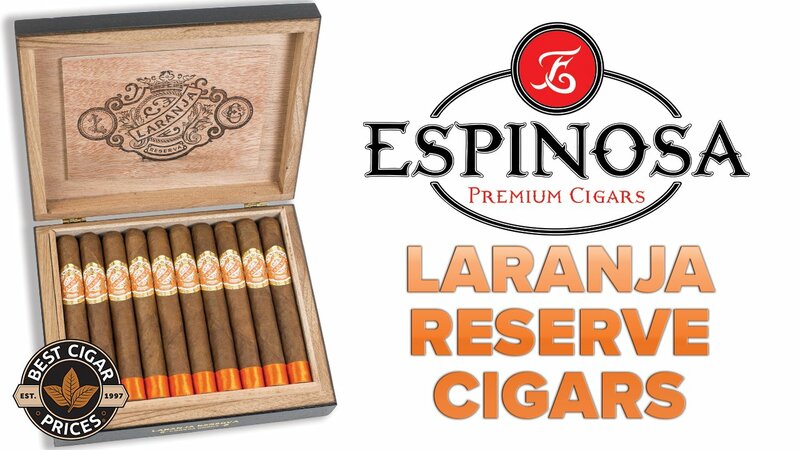 This medium bodied beauty pays tribute to the Pepin family’s Cuban cigar heritage and was released in May of 2012. 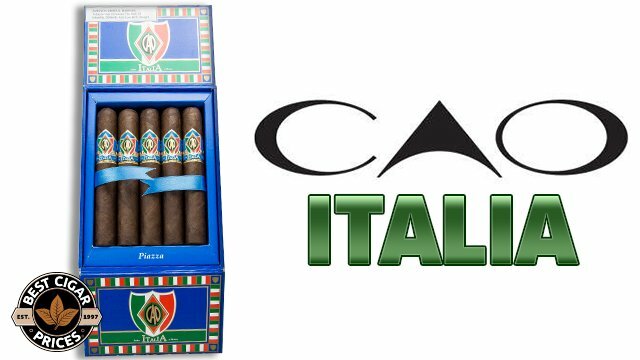 Featuring a variety of Nicaraguan tobaccos, this cigar uses a wrapper leaf grown in the open sunlight and was rated a 96 by Cigar Aficionado. The Flor De Las Antillas is a complex smoke with n otes of nutmeg and pepper making it delicious right down to the last puff. 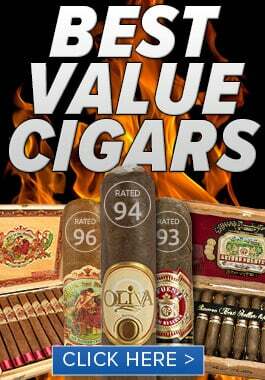 This cigar comes in four sizes but the Toro is the one that stands out with its beautiful wrapper and classic taste. 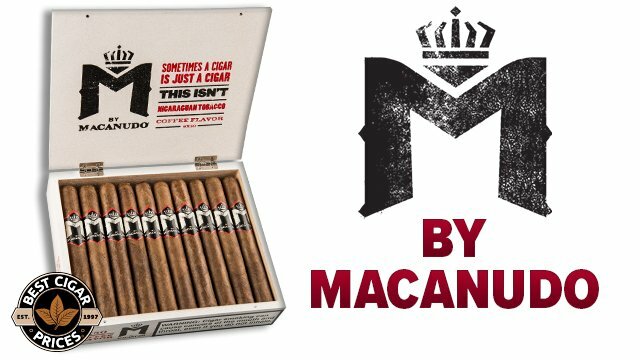 This box-pressed Nicaraguan puro is an excellent, well balanced and full flavored smoke that every cigar fan will love. Best Cigar Prices is proud to offer the Flor de las Antillas Toro so grab yours now while we still have them in stock!